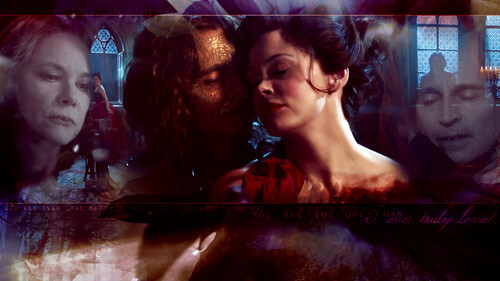 Rumpelstiltskin & Cora. . HD Wallpaper and background images in the once upon a time club tagged: once upon a time season 2 rumpelstiltskin robert carlyle mr. gold cora barbara hershey rose mcgowan 2x16. Who will find the author first?